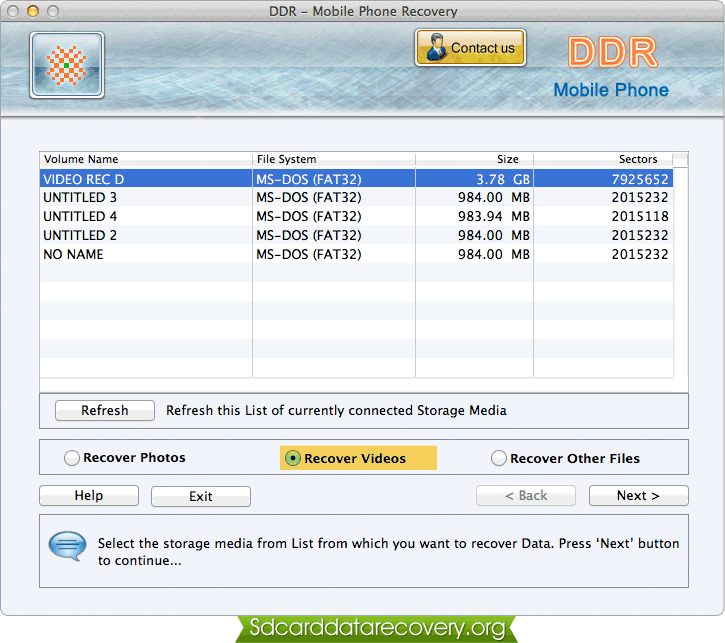 Select the storage media from list and choose any one recovery mode. 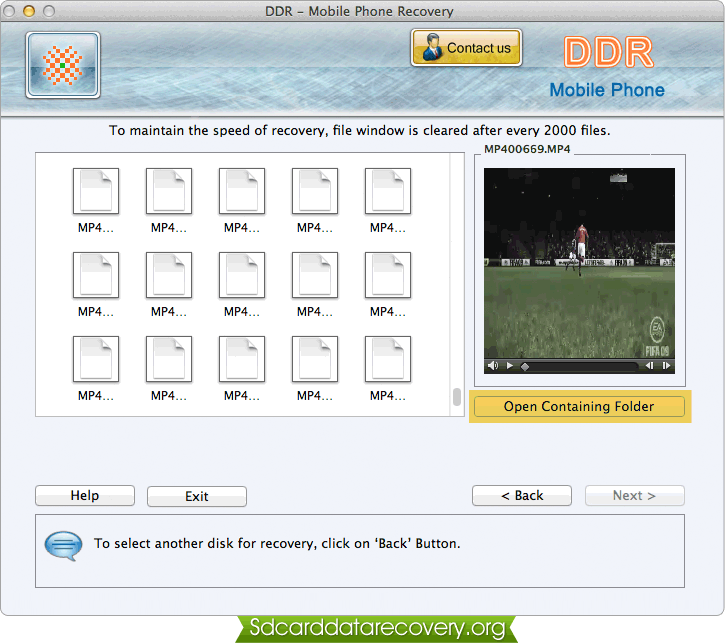 Click Next button to proceed. 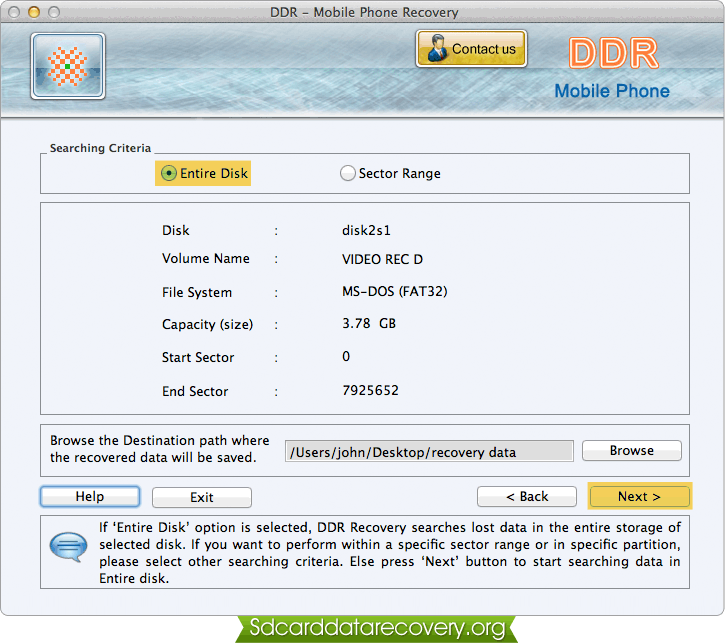 Select searching criteria and browse destination path where the recovered data will be saved. 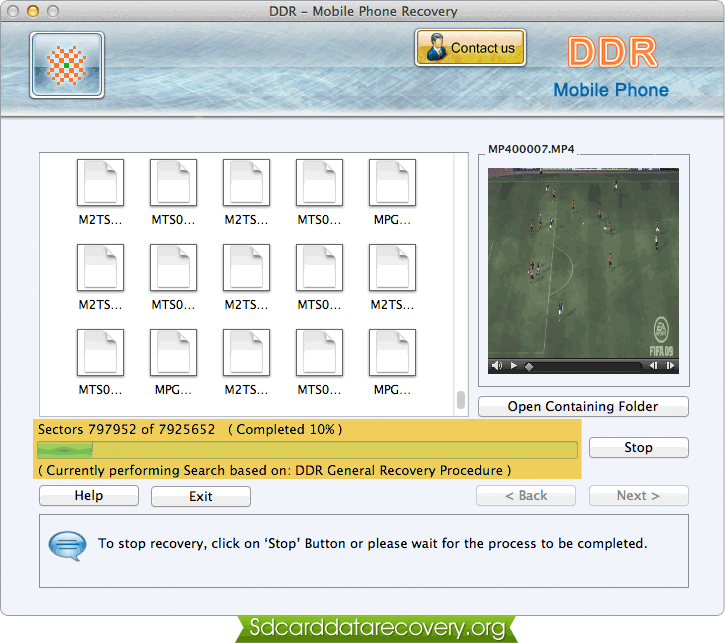 Perform "DDR Thorough Scanning Algorithm Search" and select the extension type for recovery process. 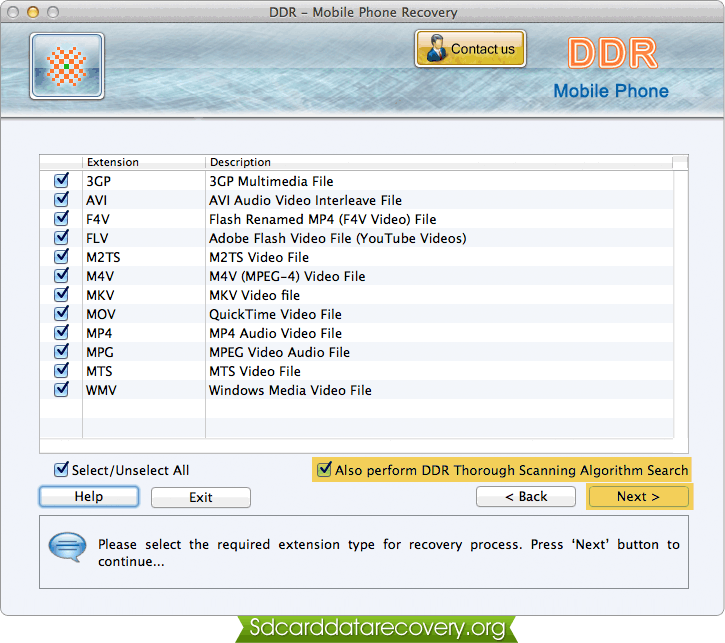 Currently performing searching based on "DDR General Recovery Procedure".